At Sibbons, we cover your on-site machine hire needs, but we also make sure that you have everything else that you need on site. For example, we offer chapter 8 Melba fencing and Heras site security fencing for hire and sale. These interlocking systems come with everything you need to keep your site secure. 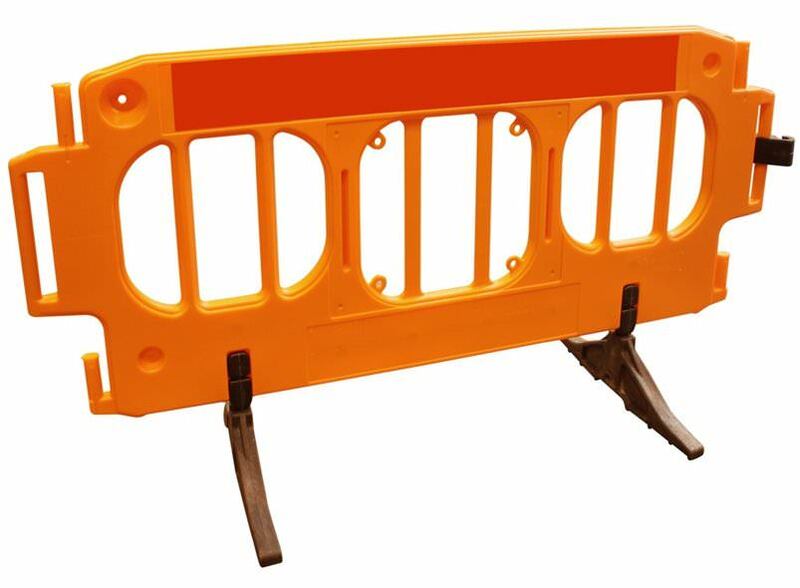 Our fencing helps you meet the safety standards needed on site and when working on the road, with the interlocking chapter 8 fencing in 2 metre sections and 3 metre long panels of the metal site security fencing to help you keep everything secure. 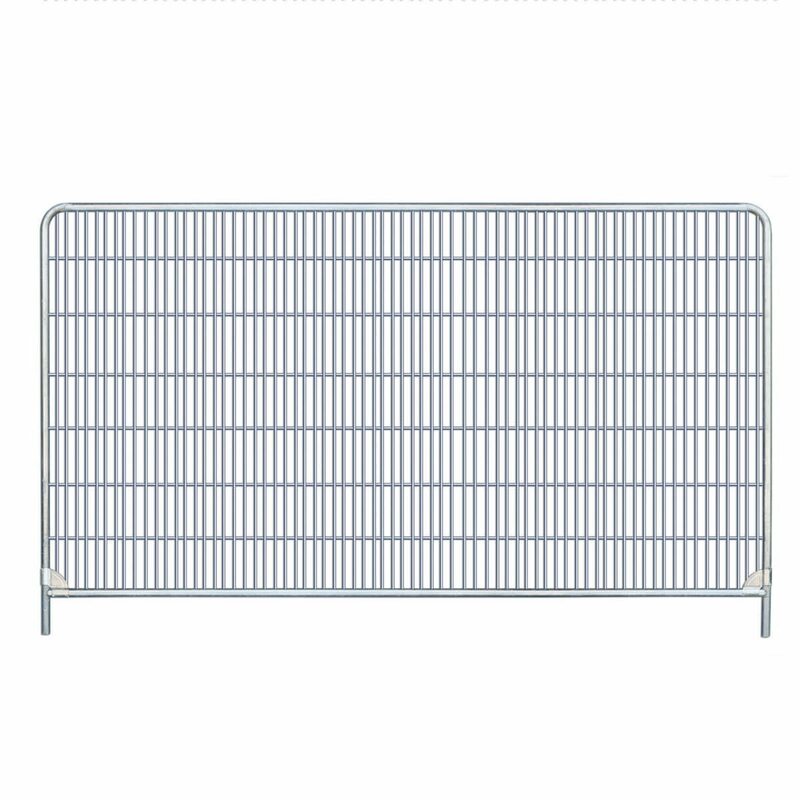 Melba fencing barrier boards are becoming more and more popular. Part of your Chapter 8 set, these fencing panels are perfect for road/pavement jobs or just sectioning an area off. Very easy to move and store, with interlocking clips and rotating swivel feet, these panels are hugely reliable and effective. Metal security fencing to keep your site and equipment secure. This fencing can be used in a huge variety of environments for effortless protection and security. Versatile and tough these are a hugely popular site staple. One set comes complete with feet and clips.